Based on the data that you can acquire, you are able to tell a story. H. Rosling is famous for his view on a story. In his vision, a story is data+soul. 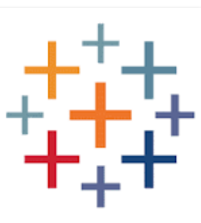 With Tableau software, you are able tell your story.